The gambling industry is ranked 4th according to revenue the industry generates, this industry is only expected to increase. Technology has allowed users and casino owners to have an online presence where both parties can engage. In order to have a competitive advantage over your competitors, you may need to incorporate PPC management capabilities into your marketing efforts. 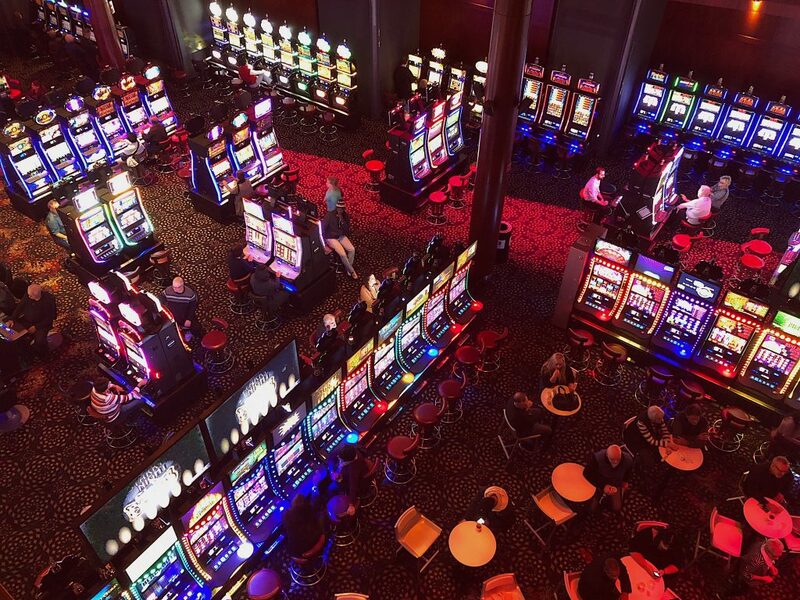 In order to beat your competitors to the top of the search engine results page (SERP), you may want to run various PPC campaigns to determine which casino keywords offer the most value and return on investment for you. 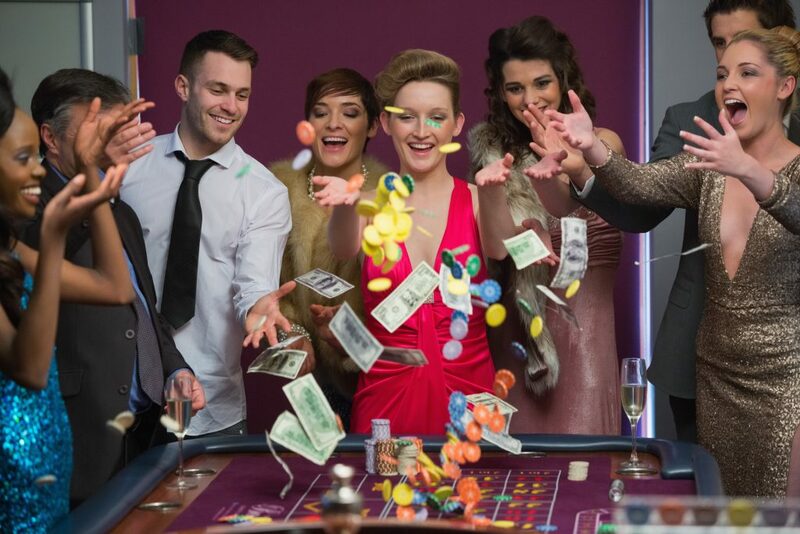 Online casino marketing will help you reach the quality clients you wish to see at your gambling establishment. …and many more. The Optimum7 team is equipped to answer any questions or concerns and ready to deliver results. Pay-per-click or PPC is a form of internet marketing where advertisements are displayed on Google, social media sites, and other related sites across the internet. The pay-per-click aspect of this form of advertising is the company pays a fee every time the ad is clicked on. In order to run a PPC ad, advertisers place bids on ad placements where they believe people are searching for high-value keywords. With PPC campaigns you can create trackable and highly targeted ads. You have the ability to see precise analytics such as how many people viewed your ad, for how long, and if that view turned into a conversion. There is no other type of advertising like PPC, it is used highly among industries like gambling. A great aspect of PPC advertising is taking the data, analyzing it, and optimizing your PPC campaign to improve your return on investment (ROI) and lower your cost-per-click. Testing PPC campaigns can give you insight on the habits of your niche casino clientele and allow you to tweak other aspects of your casino. Search ads/ paid ads appear on the search engine results page when a user searches for a related keyword. The most common search ads are Google Ads which appear on top of the organic search results. 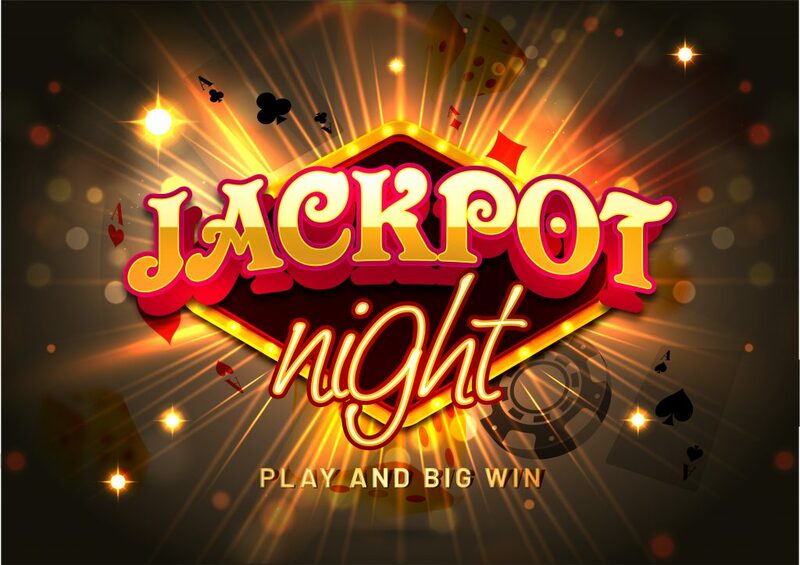 A great feature of paid ads is the ability to choose from a wide range of casino keywords and bid on the keywords you believe will bring you the most leads. Display ads can be text, images, or videos ads and are displayed on websites related to the gambling industry or casinos. With display ads, you can promote any new guest appearances happening soon, a live performance, or new slot machines your casino is introducing. Use social media ads when you are striving to increase engagement. Online web users on various social media platforms such as Facebook, Instagram, and Twitter are able to respond, react, and share your ads with their friends. Make sure your PPC campaign is clearly understood on mobile and desktop for optimal ROI. Always test your display ad, search ad, and social media ad for mobile compatibility to make sure Google does not penalize your ad campaign score. When you run a PPC ad, you want to maximize the value of every click. Your PPC ads should have a specific goal in mind and a specific action you want a visitor to take, whether that be a sale, filling out a contact form, etc. Creating targeted landing pages centered around a singular call to action can make sure you make the most out of your PPC campaign. Avoid directing a PPC campaign to your homepage or a normal page on your site. This could potentially lead to your audience getting distracted before completing the intended goal of the ad. All of these factors will in some way affect your PPC ad performance. Use the data from your PPC campaign to develop new optimized campaigns that will generate more leads, increase conversions, and lower your cost-per-click. Do the necessary extensive research to determine the keywords and semantic keywords casino goers are using when using the web. Gather all your keywords and create groups of keywords you plan to use for the different campaigns. With this approach, you are able to analyze if you have grouped keywords correctly and trash keywords with no search volume. Drive targeted traffic to your site with the right keywords to an improved conversion rate and on-site clientele traffic. 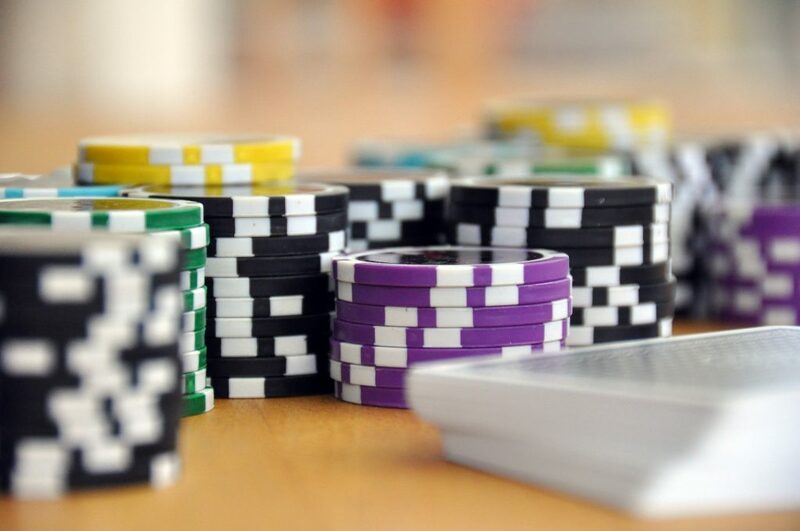 Let Us Create a Custom PPC Strategy for Your Casino Today! Create a unique PPC plan for your Casino with Optimum7 to increase foot traffic to your gambling tables.